How to Enjoy Apple Music on Samsung Galaxy S8? Korean tech giant Samsung has taken the wrapping off its shiny new flagship smartphones, the Galaxy S8 and Galaxy S8 Plus. Just like you spend some time on learning most important features and apps of the new Galaxy S8 before purchasing, you’ll also need to find and install some useful apps that suits your needs best after got this phone. For some Galaxy S8 owners, they are still new to Apple Music Service and wondering how to play Apple Music on this Android phone. Here in this post, we'll show you the best two ways to enjoy Apple Music on Samsung Galaxy S8. Make sure your phone has Android 4.3 (Jelly Bean) or higher version. To check your Android version, go to Apps > Settings > About device. Download the Apple Music for Android app from Google Play. If you've ever purchased something from iTunes, be it a song, album, movie or something else, you have an Apple ID. But if you've never used Apple's products, it's easy to create an Apple ID. 1. Start a trial membership of Apple Music. Once installation is done, launch Apple Music app. You will see a welcome screen of Apple Music. Apple is still offering a three-month free trials for everyone when they first subscribes. After the free trial's up you'll be automatically charged unless you cancel. If you want to continue with Apple Music experience, it would costs £9.99/ month. 2. Sign in Apple Music. Click the Sign in option at the bottom of the screen. You'll be prompted to enter your Apple ID and password. If you don't already have one choose 'Create an Apple ID'. 3. Confirm that to sign up for Apple Music. You're all set! Get ready to enjoy three free months of Apple Music on your Galaxy S8. If Apple Music on Android isn't working like you'd expect or don't want to install the Apple Music App on your Galaxy S8 due to some reasons, then you can try the another way. You can transfer Apple Music tracks from computer to your Galaxy S8 wihout installing Apple Music for Android App. 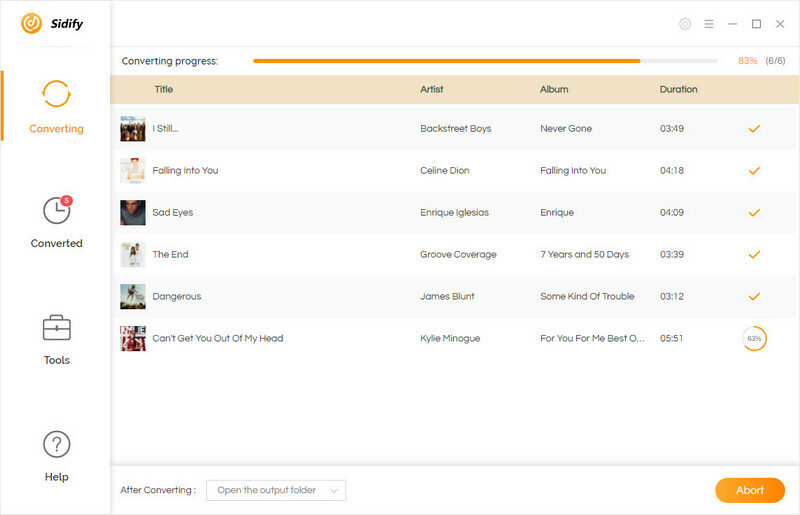 Here we recommend you try a third-party software - Sidify Apple Music Converter. It does what it advertises: converts Apple Music up to 20X speed and remove DRM from protected Apple Music into plain MP3, AAC, FLAC or WAV format even grab ID3 tags and metadata. 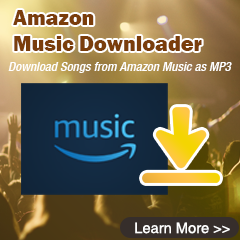 You can even use it to convert an iTunes M4P music, iTunes M4A, M4B & Audible AA, AAX audiobooks to plain audio format. 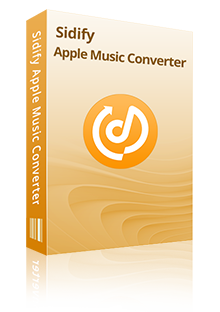 Convert Apple Music and M4P files to MP3, AAC, FLAC or WAV. Preserve high fidelity sound quality after conversion. 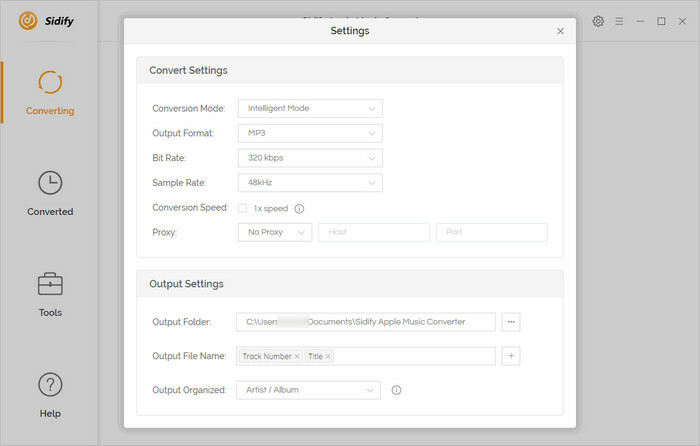 20X conversion speed; Keep ID3 Tags and metadata. After launching Sidify program, iTunes will be also automatically launched and disappear quickly. What you need is to click "+" button to add Apple Music tracks downloaded from your iTunes to your local computer. 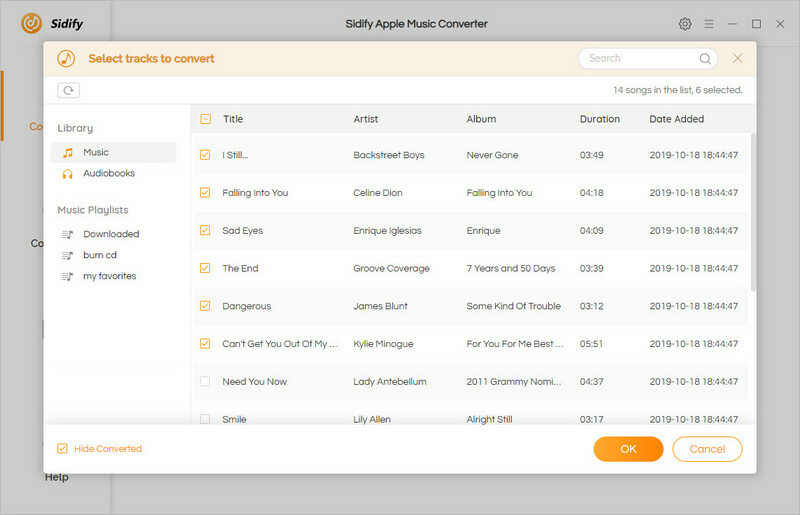 Extra tips: Apart from converting Apple Music, Sidify Apple Music Converter also supports converting iTunes M4P music, iTunes M4A, M4B & Audible AA, AAX audiobooks to plain MP3, AAC, FLAC or WAV format. Then click the gear button on the upper right of Sidify interface, a new window would pop up. Here you can choose MP3, AAC (M4A), FLAC or WAV as output format, set the conversion speed and adjust the output quality up to 320 Kbps. In addition, the output path is also changeable if required. Once everything is ready, you can click "Convert" button to start converting. After conversion finished, you can click to find the converted DRM free audio files under target folder. 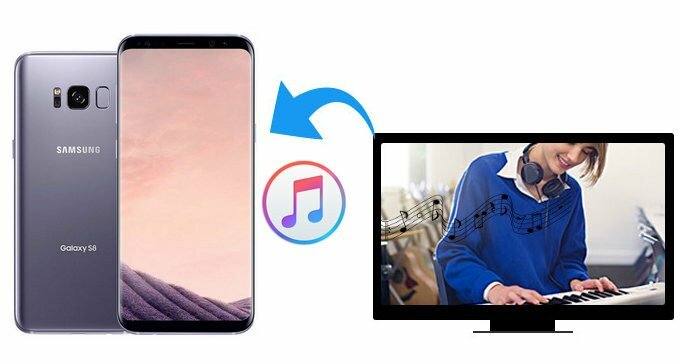 Once got the DRM-free music fies, you can easily transfer all your Apple Music to Samsung Galaxy S8 via USB cable or upload them to cloud storage service for accessing and playing them on your Samsung phone.